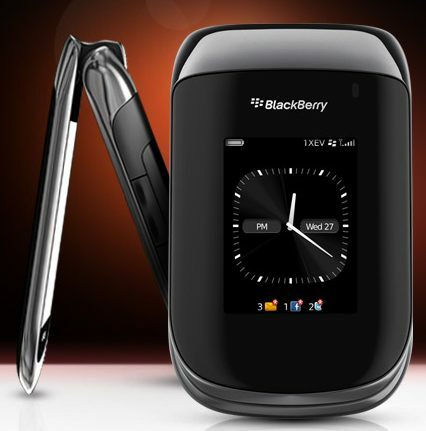 The BlackBerry Style 9670 has just been released, and will be supported by most of our applications from the start. The Hockey Scores application was recently upgraded to version 2.2 which includes support for the 9670. Likewise Twinkle was recently upgraded to version 1.1 which includes support for the BlackBerry Style. Both Pixelated and Pixelated Plus will also support the 9670 from day one, and will be upgraded to version 2.4 in the near future in order to help optimize the application more to the Style’s form factor.